Hodson Developments will help you find a property for sale and we will sell your old house for you. This can even be in conjunction with other schemes offered by Hodson Developments, including Help to Buy. We’ll take all the hard work out of the selling process by appointing estate agents, arranging valuations and take care of the paperwork. And on top of all that we will pay towards your estate agents fees making selling your old home less hassle and less costly for you. All of which equals less hassle and less cost for you. Find a property for sale at one of our stunning developments. 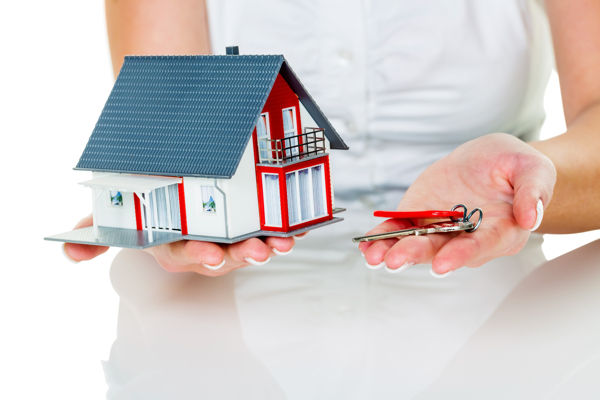 As soon as you have found your ideal property we will secure it for you and we can begin the Assisted Move process. We will organise independent valuations of your current property. Based on this impartial valuation, we will suggest a realistic selling price for you to consider. If you are happy with the price and we both agree to proceed, we will then reserve your chosen Hodson Developments property and this will secure your new home for a specified period. We will then instruct estate agents to get your current property onto the market and will liaise with them frequently to secure viewings and ensure that they are getting the most out of marketing your property to maximise its sales potential. We will keep you updated on progress at all times. When an acceptable offer for your current home has been made the purchase process begins and we will be with you all the way. At the point of your chain exchanging contracts we’ll agree a fixed completion date with you. Once you have completed we will pay a contribution towards the estate agent fees, leaving you to sit back, relax and look forward to moving into your new home. You move in to your brand new Hodson Developments property. And even after you’ve bought a new Hodson Developments home, we continue to help with the quality customer service support that comes as standard through our Customer First Team. We will arrange a home demonstration before you move in and remain on hand to help out when you need us. In short, we’ll do everything we can to make your move effortless. What if my house doesn’t sell within the agreed timescale? If your current property doesn’t sell as quickly as you had hoped we may be able to extend the selling period. If this is not possible, we will refund your deposit, no questions asked. What if I’m buying using the Help to Buy scheme? Your Help to Buy opportunity will not be affected by the Assisted Move scheme. Do I have to accept a lower offer? No – you can withdraw from the scheme at any time. If you have any more questions about our Assisted Move scheme please do just get in touch. Please speak to one of our dedicated Sales Consultants at the development you are interested in to find out how Hodson Developments can help.